When it comes to completing any construction or renovation work, small details matter significantly. Those unimportant little things mean a lot when you want to make your business a great success. 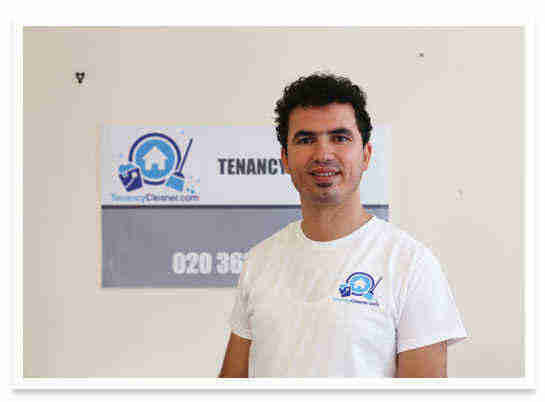 At Tenancy Cleaner, we believe in delivering quality services to our customers for their hard-earned money. Our professionals are capable of removing dust, dirt and stains in the most efficient way. We have years of experience in helping our clients and doing their work successfully. We clean the windows, floors, ceilings, walls, ledges and sills with the utmost care. Our professionals do the necessary renovation work for the kitchen and bathroom. Our cleaners will deep clean sinks, showers, bathtubs and toilets. We even take care of the slightest details of your property such as door frames, sockets, boards, switches and fixtures skirting. Good customer service: Our customer support officers are always ready to assist you with any service once you give us a call. This has helped us to build a good reputation with our customers. 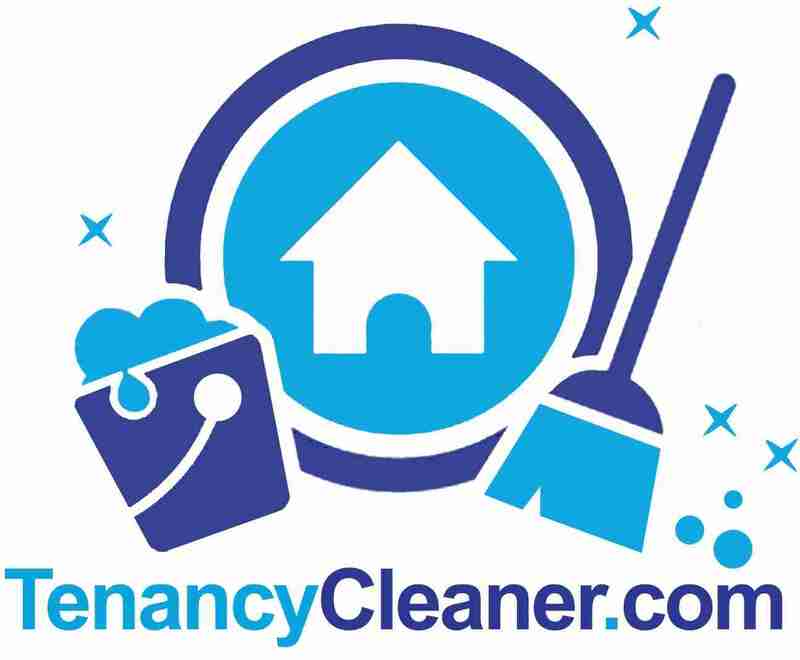 Customization service for all – We allow our customers to decide how long they want our cleaning services for. This way, they can choose the time limit to enjoy our services. Complete security and satisfaction – Your satisfaction and security are important to us and that’s why we work with well-trained professionals who deliver exceptional services to everyone. Great value for your money – We are always ready to take up any challenge and do every project successfully. Our experts understand the value of your money in this competitive market and strive to deliver a quality service to our customers. It’s already time to clean away the rubbish in your house. The unsightly dirt and debris will be tackled by our experienced technicians who will use industrial grade equipment for this task. It will bring the shine back to your valuable property by dealing with those missed spots that include – door frames, skirting boards, switches or treating the kitchen and bathroom. Many fittings and fixtures will have to be cleaned up after the following installation, labels will have to be removed, waste material items to be swept up and paint spots need to be removed from the floors.The list is simply never-ending. 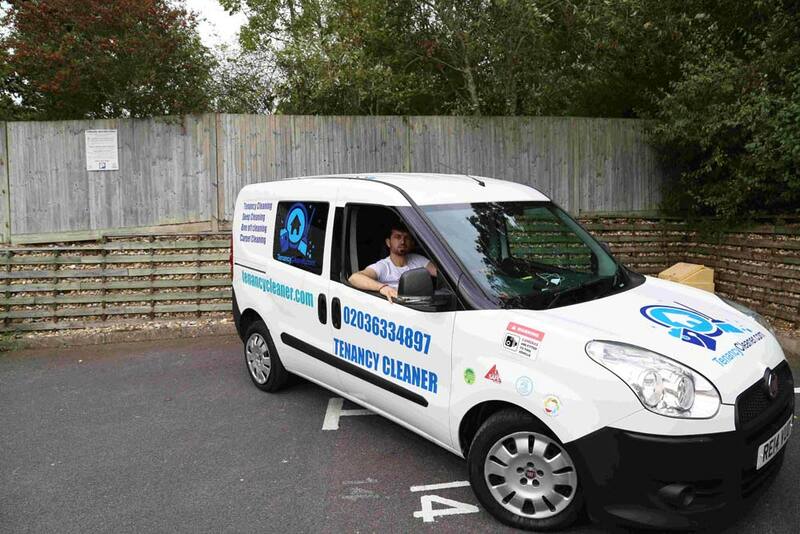 Our team of cleaners is fully trained and ensures that after builders cleaning work is done properly. We have prior experience in this relevant industry and know what is actually needed to deliver a quality result to our customers. By hiring our professionals, your windows are cleaned and metal fittings are polished properly. We will even clean the carpets and upholstery if needed. We will do everything.Whatever it takes to ensure that your building is spotless and our client is satisfied with the services. Book our professionals today and enjoy quality services for your property!